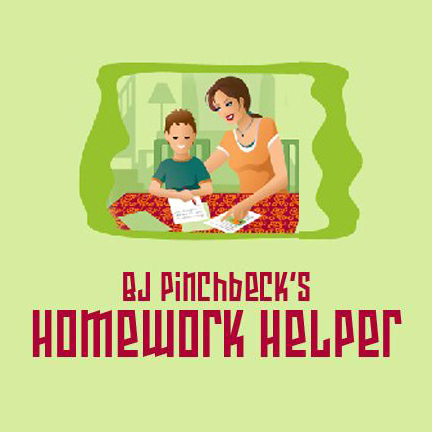 Do you need help with homework or a special project? We offer a variety of biographies and other educational resources in the Children’s Room, as well as online resources. Visit us and we will be happy to assist you in locating materials or teach you how to use our free databases and online resources. To access these resources, you will need to make sure to have your library card number available. 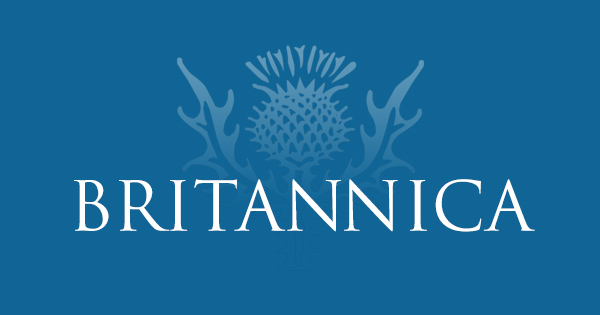 Encyclopedia Brittanica in digital form. Great site for looking up informational facts for your school projects. researchIT CT provides online access to essential library and information resources, including secured access to licensed databases. Has a great variety of resources that include animals, the arts. history & biography, literature & languages, mathematics & computers, reference and sciences. Offers help with English, Math, Science and computers! This site offers instructional videos, practice exercises and a personalized learning dashboard. 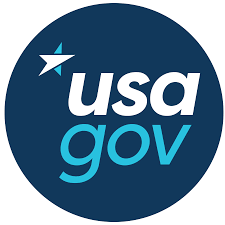 A kids’ portal to the U.S. government, this site was developed and is maintained by the Federal Citizen Information Center. It provides links to Federal kids sites along with kids sites from other organizations all grouped by subject.